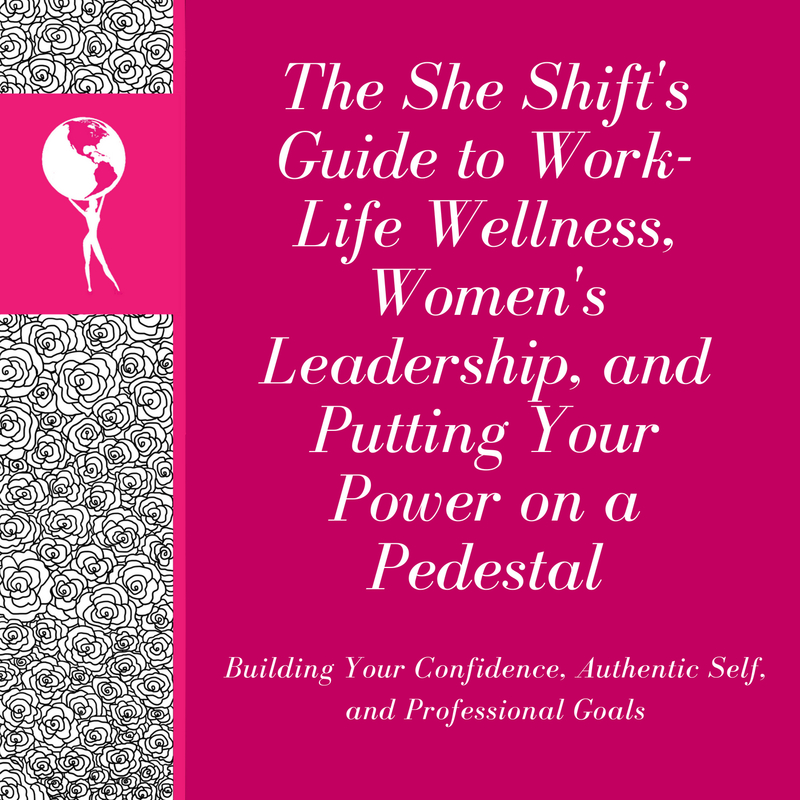 The She Shift inspires women and empowers the next generation of female leaders. It is essential to build the confidence and self-esteem of young girls in the early stages of their lives. 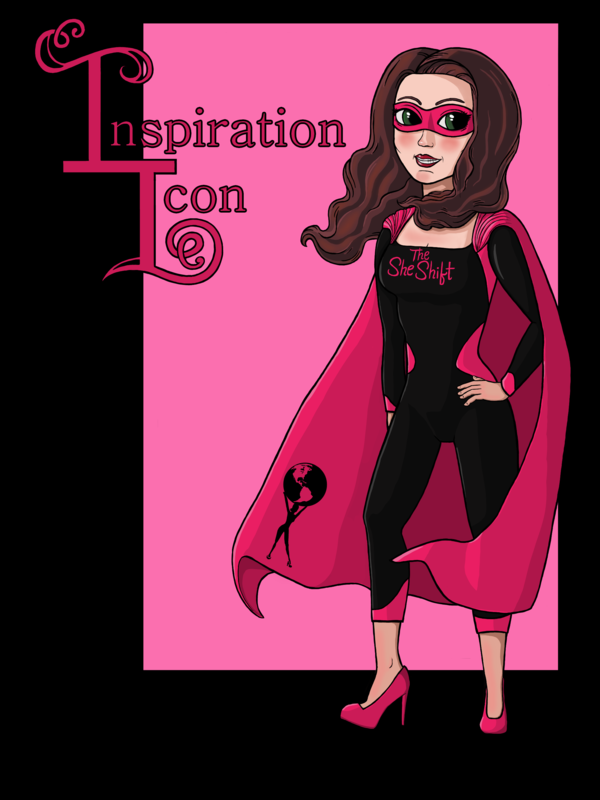 “Inspiration Icon” is a superhero and her superhero power is turning negative into positive. She also encourages confidence and makes everyone see the best in themselves. 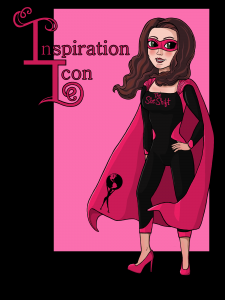 Order your customized PDF letter, featuring “Inspiration Icon.” All you have to do is email the details about the child or children, and I will customize the letter to them and email you the finished letter! You can include their name, age, family names, pet names, their likes and dislikes and some of the current events in their life. If they have any successes or challenges, you can list as well. You will receive an encouraging and inspirational letter for your child/children and they will feel special because they are receiving a customized letter from a superhero!